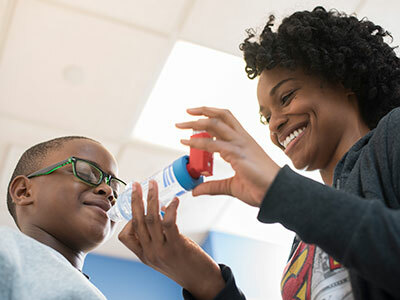 Fall is in full swing, which means kids are back in school and it’s time for your family to prepare for the flu vaccine. Every year, I give the flu vaccine to dozens of kids at Children’s National Health System. Most parents are happy to have their child get the flu shot, but some have questions about side effects, safety of the vaccine and if it’s really effective. See how much you know about the flu by taking this quiz. 8. If you don’t touch an infected person, you won’t get the flu. 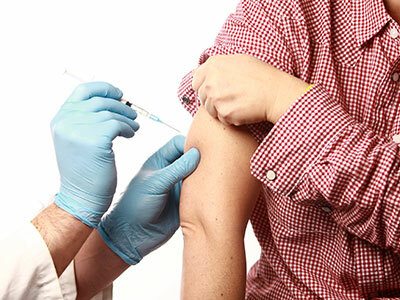 Flu season runs from October to May and the Centers for Disease Control and the American Academy of Pediatrics recommend that children over the age of 6 months should be vaccinated. Why? The flu isn’t just a bad cold; it’s a deadly and highly contagious illness that causes the most harm to kids. 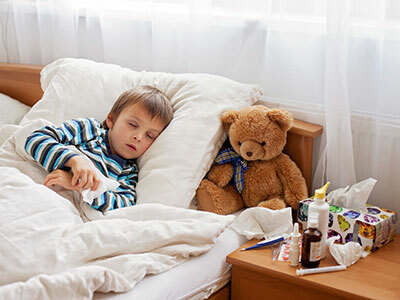 The flu can have your child in bed for a whole week or more with a fever, painful cough and body aches. 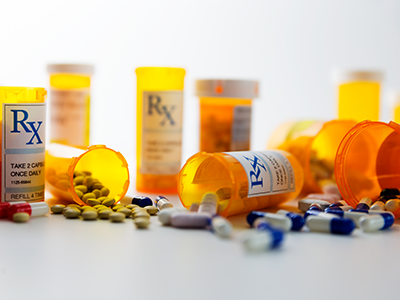 Even worse, the flu can lead to serious complications such as pneumonia, hospitalization and severe dehydration. 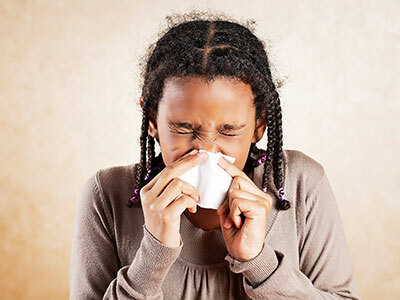 Every year, about 20,000 kids younger than 5 years old are hospitalized with complications from the flu. Every flu season is different. Just because your son didn’t get the flu last year, doesn’t mean he can’t get it this year. That’s why at least six months prior to flu season, scientists determine the strains of the virus that are most likely to spread and develop a new flu vaccine. 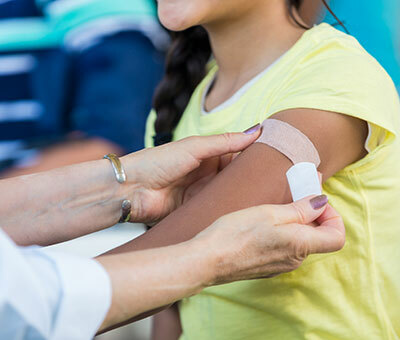 The flu shot is about 60% effective – not 100% – so it’s possible that your child can catch a strain of the flu virus not covered in the latest vaccine. 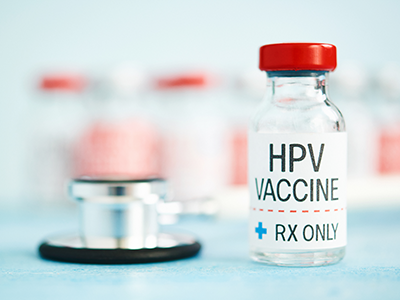 However, if your child is vaccinated and still catches the flu virus, his or her illness will likely be less severe than someone who hadn’t been vaccinated. In fact, the flu vaccine has been shown to significantly reduce a child’s risk of dying or ending up in the intensive care unit from the flu. 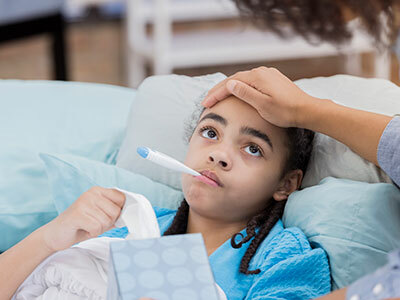 Your daughter may overcome the flu fine, but she will likely be surrounded by other kids and adults who are sick during fall and winter. 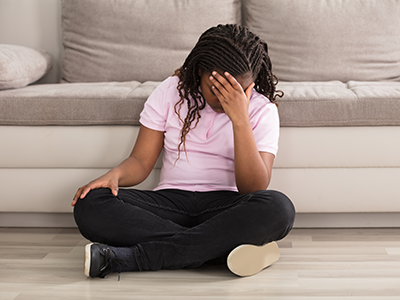 This might lead to a newborn who is too young to get the vaccine or a child with a chronic disease such as asthma, sickle cell or diabetes to fall ill, which could lead to long-term complications and hospitalization. Bottom line: You can pass the flu virus on to someone else even if you don’t get sick. Babies, who are especially vulnerable to illness, have a lower risk of getting the flu if their mothers are vaccinated during pregnancy. If you are pregnant, the antibodies that you make in response to the flu vaccine are passed to your baby, and that protection can last for several months even after the baby is born. 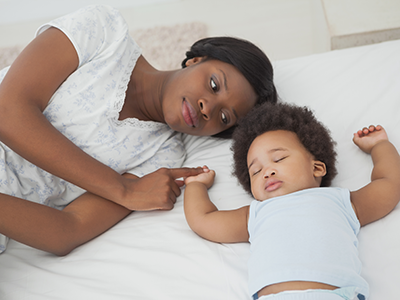 Getting the flu vaccine is the best defense to protect yourself and your baby from harm. 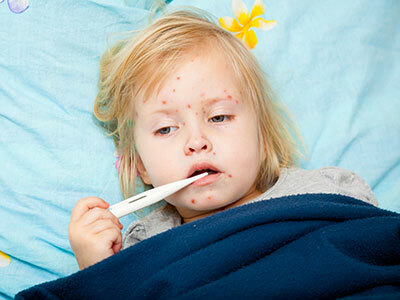 Children under 2 years of age are at high risk of getting the flu since their immune systems are still developing. 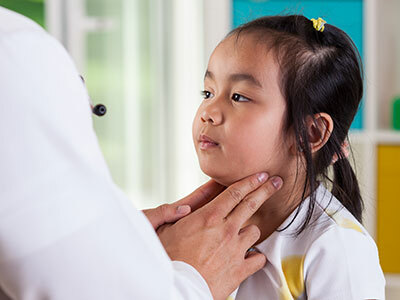 Young children don’t have the same ability as adults to fight off severe infections so they need an extra boost of immunity to protect them against illness. 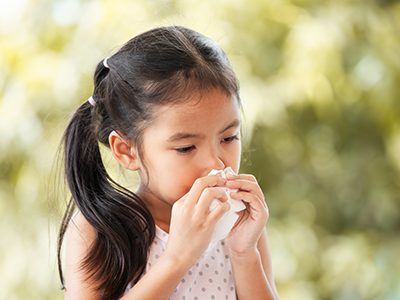 Flu complications at such a young age can lead to dehydration and hospitalization. Making sure that your child gets the flu vaccine is the best way to keep him or her from getting sick with the flu. And we adults should get the flu vaccine for our own health and to keep from spreading the flu to those around us. Let’s all do our part to protect our children.